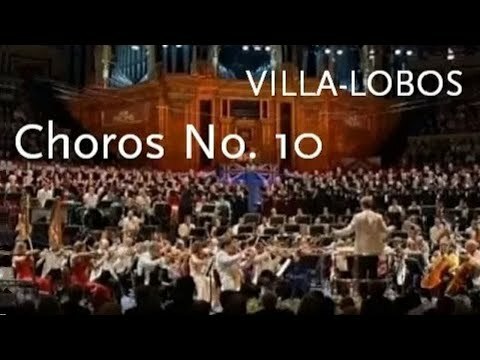 Heitor Villa-Lobos wrote this ‘Chôros No. 1’ in 1920 in Rio de Janeiro. It was originally published under the title of ‘Chôro típico’, then ‘Chôro típico brasileiro’. Later, it bacame the first piece of a series of 14 chôros titled ‘Chôros’. This ‘No. 1’ is the only work for solo guitar (of the 14 chôros), and depicts the most typical mood of the urban 'choro'.